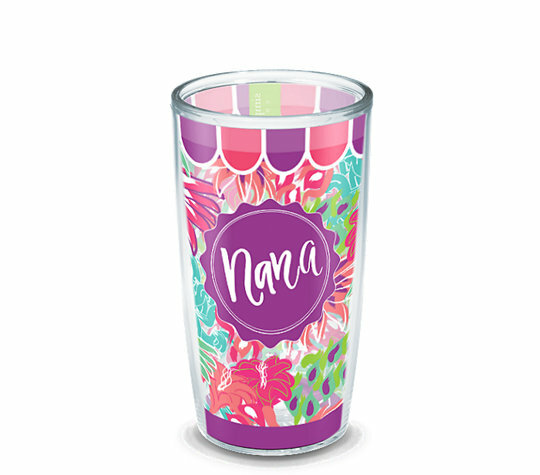 Mother's Day is coming up on Sunday, May 13th, and if you are anything like me, you are already looking for something new for mom this year. I have a few ideas for you to consider! 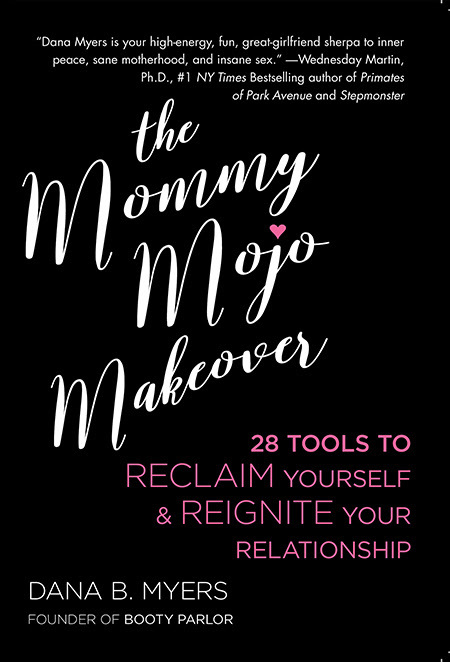 Viva Editions is proud to announce the publication of "THE MOMMY MOJO MAKEOVER: 28 Tools to Reclaim Yourself + Reignite Your Relationship" by Dana B. Myers, founder of Booty Parlor. The book is currently ranked as a #1 New Release in Women's Sexual Health on Amazon! Starting at just $13, Lookalu is an ideal gift for new and soon-to-be mothers. Lookalu is a smartphone gadget that helps parents easily take the cutest baby photos. Clip it onto your phone, rattle it so your baby looks up, and snap your shot. 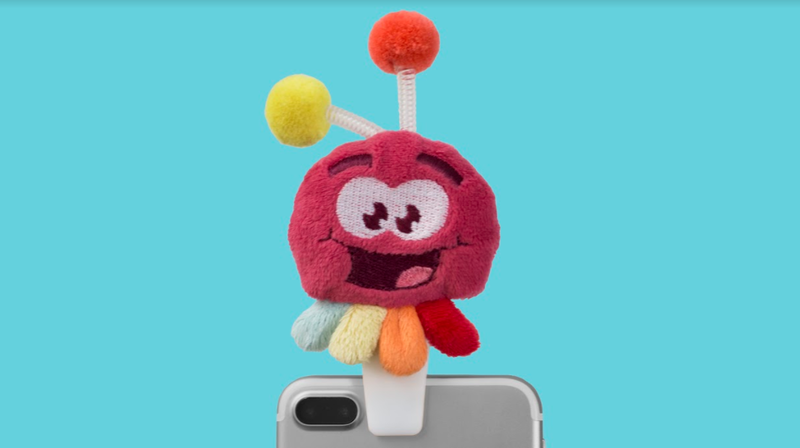 It's small & portable, easy to clip on and off, and fits all phones and cases without scratching. Lookalu is also great for family selfies and video chatting! 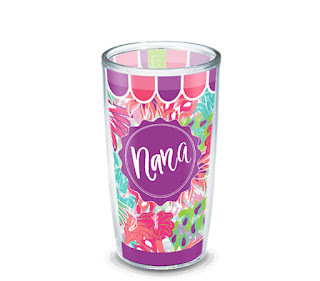 Grab mom a bottle of wine (or two!) from Kerr Cellars! Cristie Kerr, an accomplished golfer on the LPGA Tour has 20 wins, including two major champions and over $19 million in career earnings. 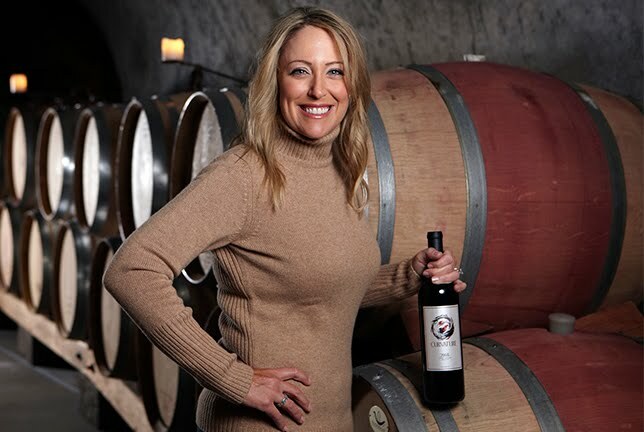 Not only is Cristie busy on tour for 10 months of the year, but she also juggles her family and her growing business/passion KERR Cellars in Napa. 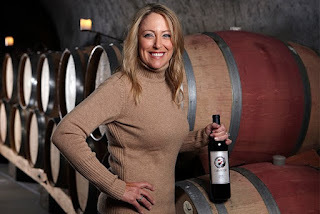 Both of her wine projects, Curvature Wines and Kerr Cellars, are crafted by award-winning winemakers with a meticulous attention to detail and produced from some of the most renowned vineyards of the Napa and Sonoma Valleys. The handcrafted wines are only available on a limited basis and ships directly to 48 states. To keep her looking fly around town, the new Christie Brinkley Authentic Beauty Collection is the way to go. 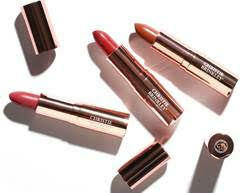 Christie Brinkley Authentic Beauty Lip Beautifully Moisture-Rich Lipstick, $19.00 at Kohls.com. This anti-aging, peptide-fueled formula outlines and defines lashes, delivering instant volume. Color-true pigment and a lash-lengthening polymer create incredible intensity and defy smearing and smudging. Lifts, curls and brings lashes to new heights with super buildable, sensational color. Pro-brush delivers a perfect amount of product for exceptional, lump-free extension.